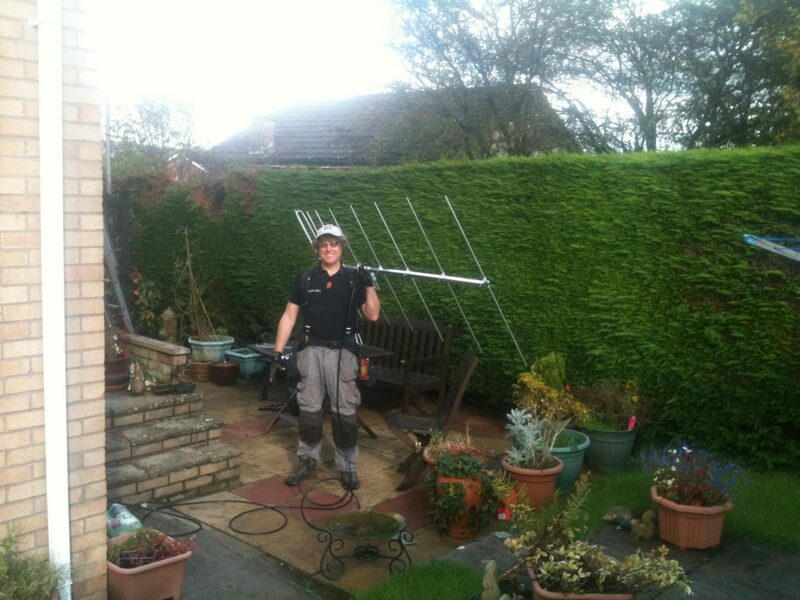 Freeview Aerial Installation is the bread and butter of our work,and we have fitted thousands of them.! This can be advantageous when a low visual impact install is required. We can cable to one or several rooms depending on your requirements ,and tune up the tvs ready for demonstration and use. The recording of freeview tv programmes has become very simple over the last few years, and its also possible to set up series recording which avoids the need of repeating the command every week. 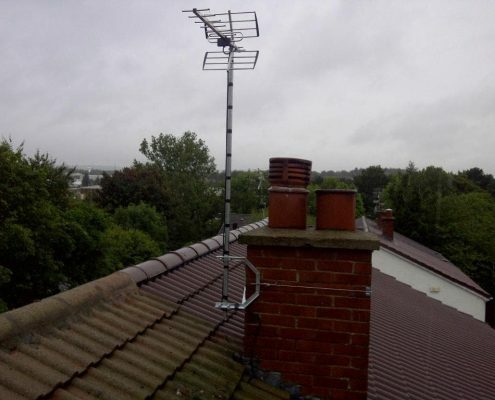 We can advise you on the current models ,and then connect up to a new aerial ready for demonstration and use. Using our Horizon test meter we are able to diagnose and quote for repairs to failing aerial systems,and upgrade where required. 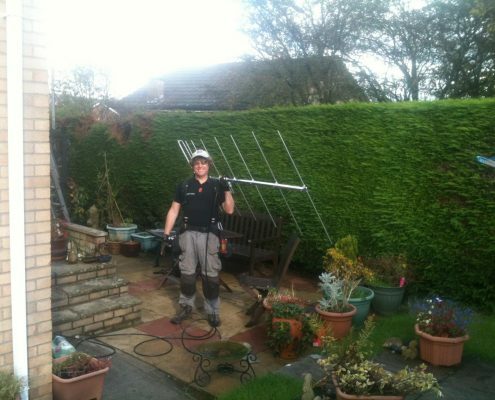 All aerial installations need to be maintained as they are subject to sun wind and rain 24/7. 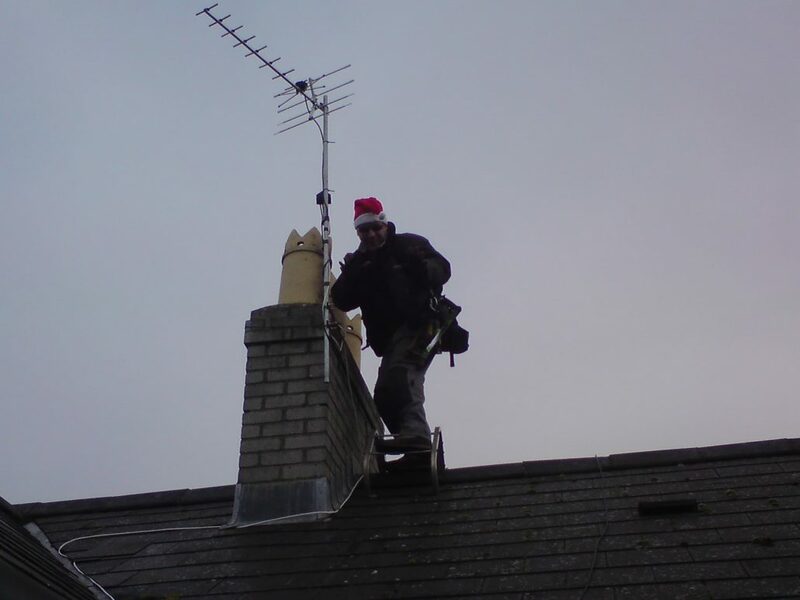 In many cases we are able to de-clutter a roof or chimney of un-necessary cables and aerials. 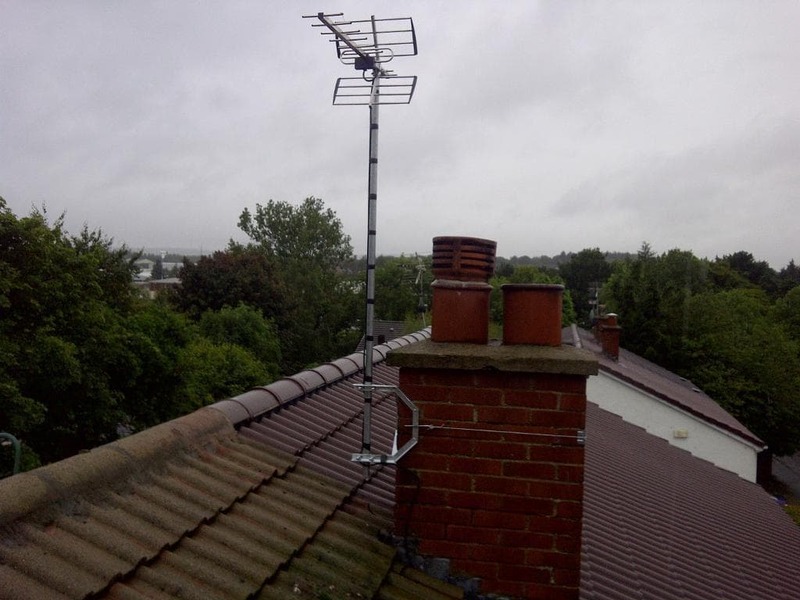 Dont tolerate poor radio reception be the norm ,we can fit a DAB aerial for higher quality sound, often these small rigs can be loft based too !